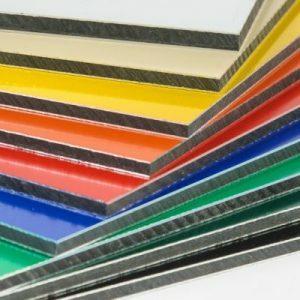 High Grade 2-Part Methacrylate adhesive for providing structural bonding solutions for multiple substrates including acrylic, aluminium composites & metal. 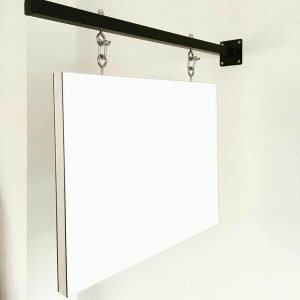 Used extensively in the signage industry. 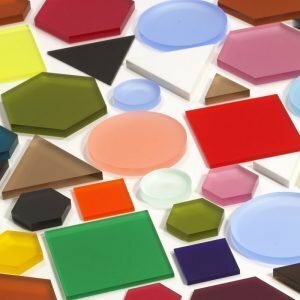 Ideal uses include use for Sign Trays, Letters Fixings, and generic bonding of Aluminium’s and Acrylics. 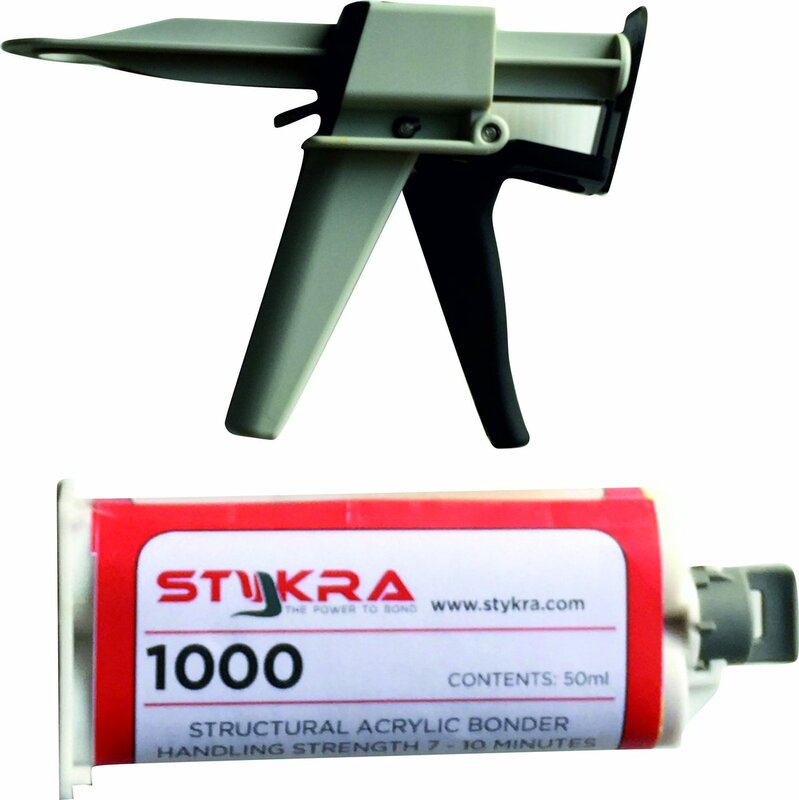 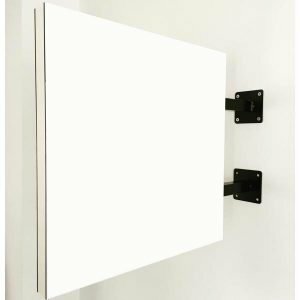 The Stykra 1000 adhesive has a very fast curing time of 10 minutes allowing you to continue your work as apposed to waiting hours for your glue to dry. 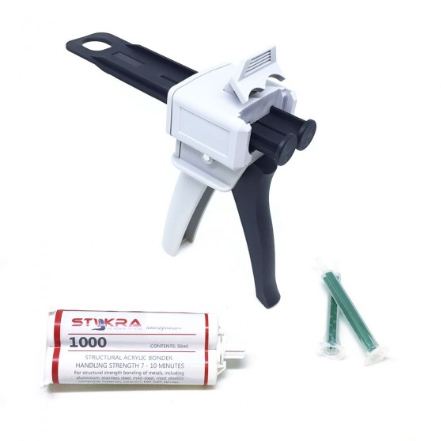 Here we have available for purchase; the Applicator Guns, Spare Nozzles and Adhesive Cartridges.